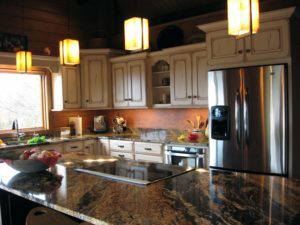 When You Choose Kalamazoo Kitchens and Baths, Inc. - Kalamazoo Custom Kitchens and Baths, Inc.
You may not know what to expect from the process, so let's walk you through the steps. We know that beginning a room remodel is a tough decision to make and can be an even tougher process if you decide to do it on your own. When you have access to expert knowledge, such as our design consultants, the process becomes easier and will cause you far less anxiety. You may not know what to expect from this process, so let’s walk you through the steps. When you first walk into one of our showrooms , you might be overwhelmed by the amount of styles and options available. But with our one-on-one consultation, your designer (who will be with you for the whole journey, from concept to completion) will put you at ease and help you hone in on exactly what you’re looking for. So now onto the design phase. When you think of your dream home, what does it look like? How much does your remodel cost? How long does it take? You and your design expert will set some basic goals for your room remodel. Every room will be different, and every project will have unique needs. Your designer has the experience and the know-how to walk you through the project, so you will never be in the dark about your budget or timeline. 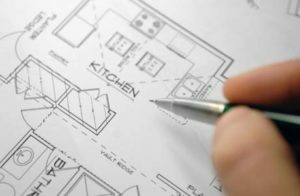 Most people who are starting a remodel know what their dream kitchens or their dream living rooms look like – at least generally. You and your designer will talk about the style that suits you best and use that to narrow down your design element options. If you’re one of the people who don’t know where to start or aren’t sure what you want, we’ll get to know you and your tastes as a starting point The we will turn it into a plan so you’ll be able to visual your dream room. With so many different options for the homeowner, it can be overwhelming. But your designer will have some great ideas for you based on your input and direction. We offer top national brands, so you are sure to find exactly what you need to make your vision a reality. 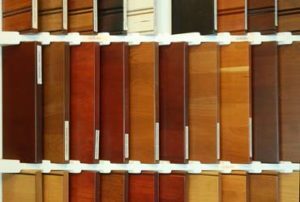 We can share some of the samples with you from our showroom, so you can see, touch and feel how the cabinets will look in your room. We’ll share CAD drawings and review the design with you before your project begins based on the size and style of your dream room. 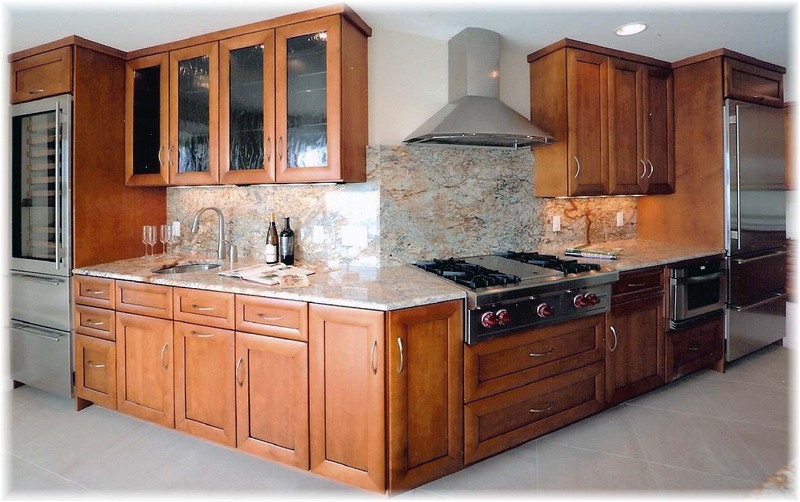 Once you have pinned down the style and the brand for your future cabinetry, our experts will take exact measurements. When your product is ready, demolition and removal of any old hardware will begin. It can get a little dusty, but you’ll be glad you decided on remodeling once your new room is finished.